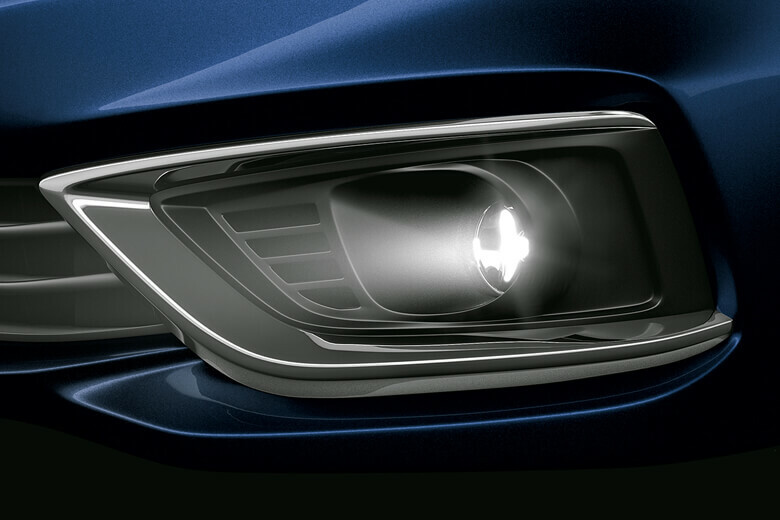 The LED projector headlamps with DRL captivate at first glance. 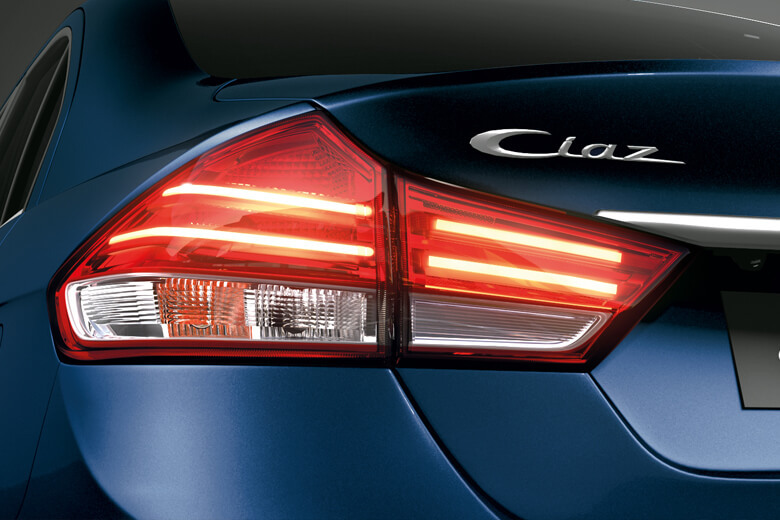 The LED fog lamps lend an all-white brilliance to the New Ciaz. 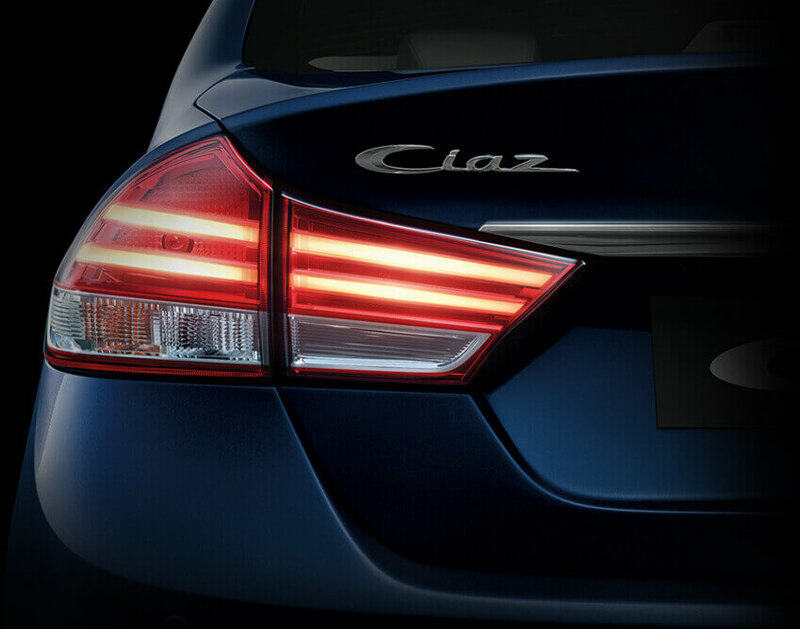 The gracefully designed LED tail lamps give the perfect finish to this perfect sedan. 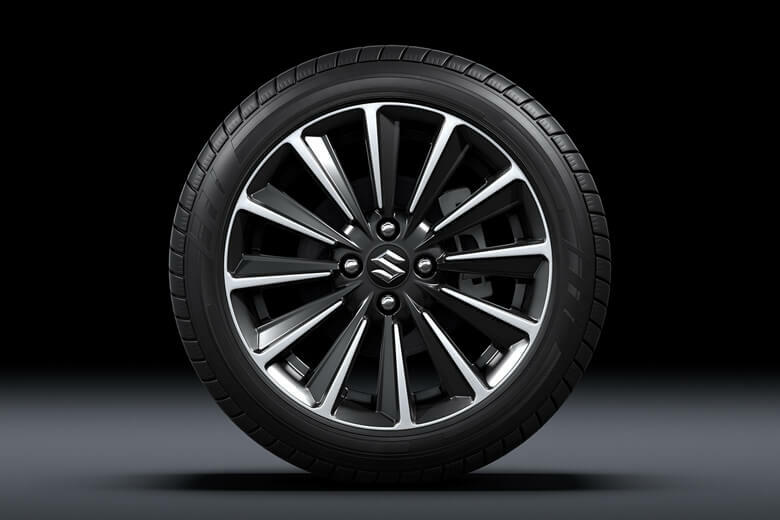 Perfectly finished 16” Alloys make the New Ciaz even more dapper. 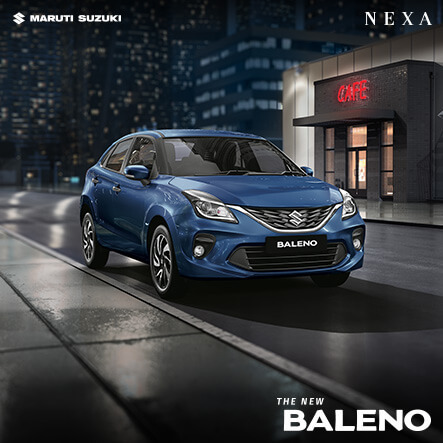 The Progressive Next Generation Smart Hybrid Technology with its Lithium-ion and Lead Acid Dual Battery set up enhances the driving experience. 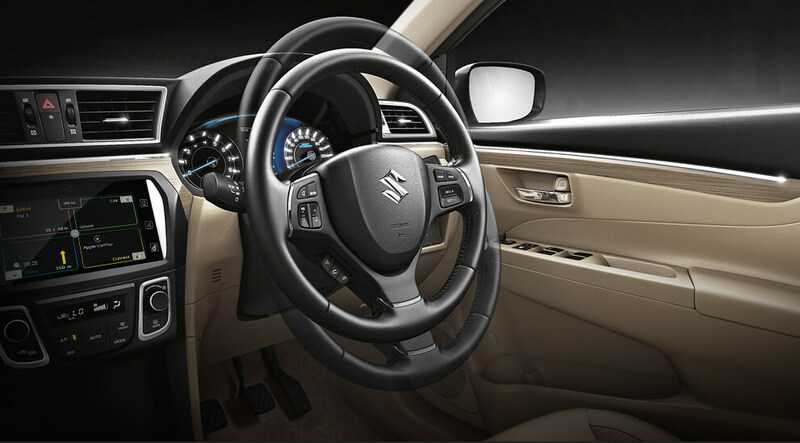 Unwind and enjoy your drive as the Ciaz with Automatic transmission moves like a dream, giving you a comfortable drive everywhere. 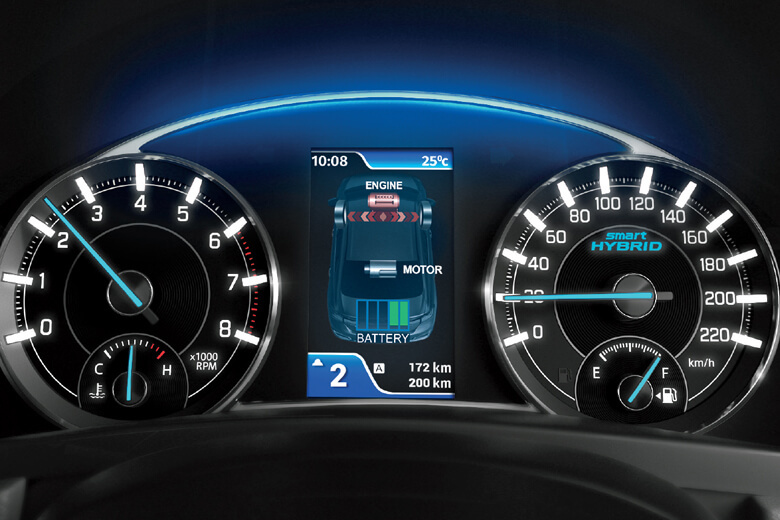 Cruise Control Feature System lets you pick any cruising speed over 40 km/h. 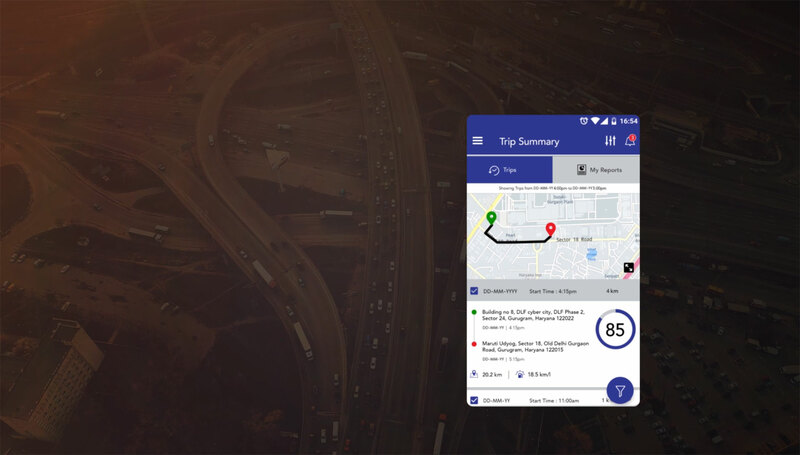 Now you can just click and drive through the highway with unmatched ease. 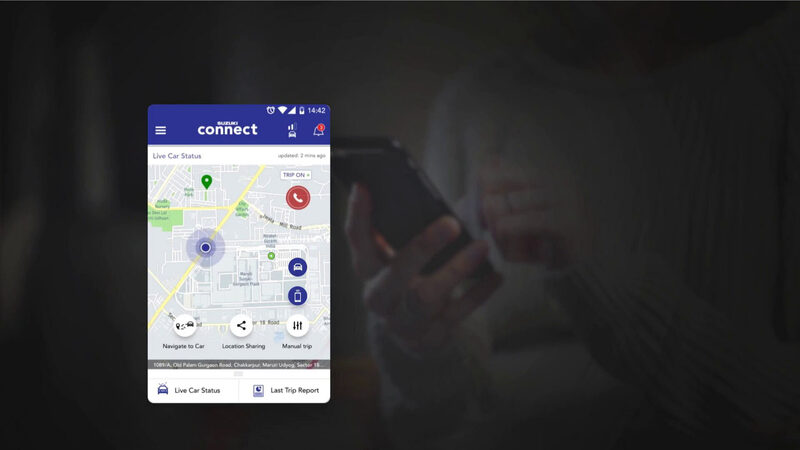 Appointed with Apple CarPlay, Android Auto and Mirror Link, you can now seamlessly connect your smartphones to access unlimited entertainment and uninterrupted connectivity. 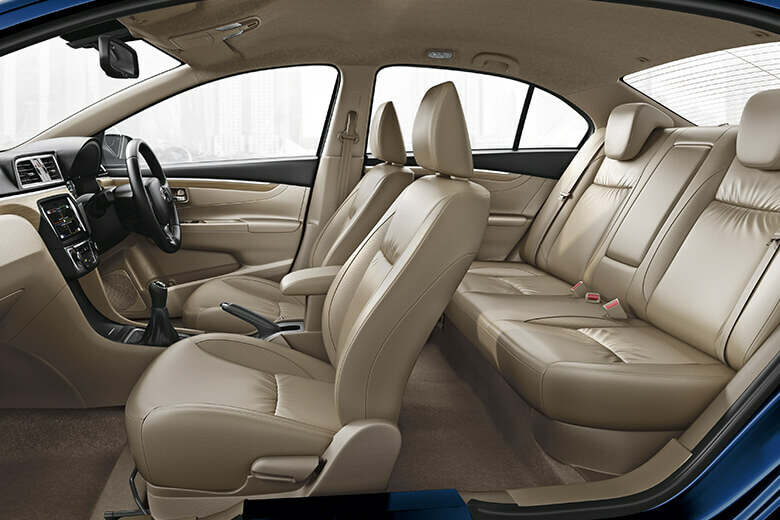 Step inside and breathe in the most spacious cabin. 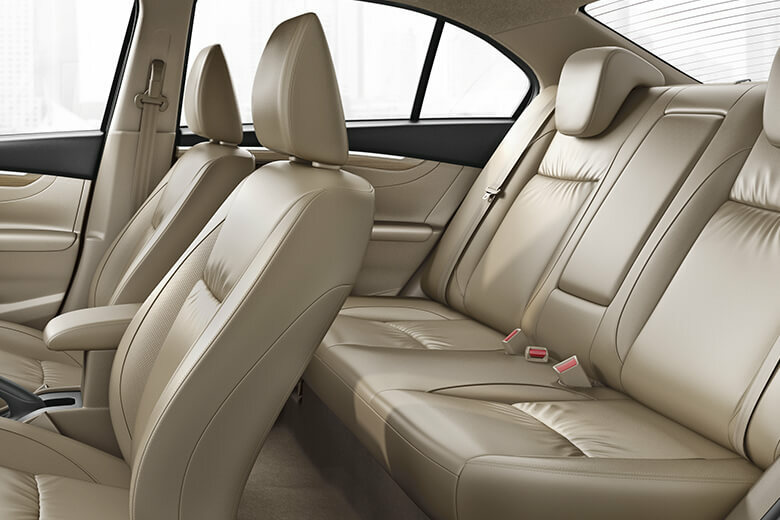 Embrace the luxurious seating that’s thoughtfully designed for your comfort. 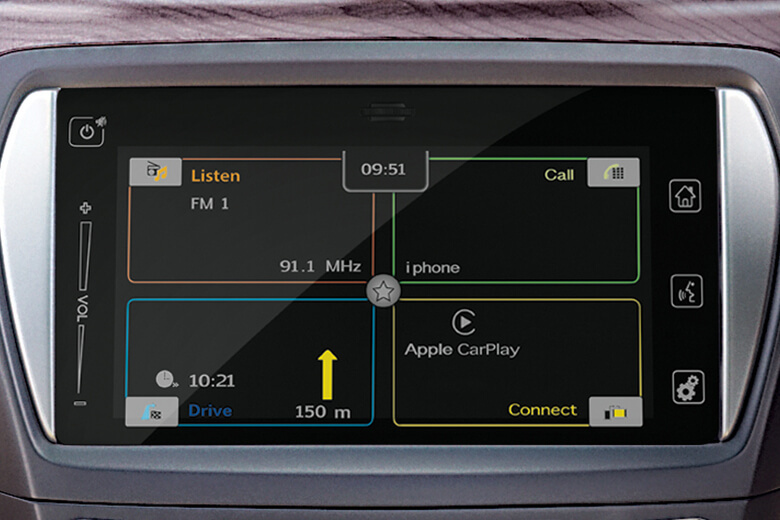 The 10.67 cm TFT Multi-Information Display makes it convenient to keep a track of your car's vital information. 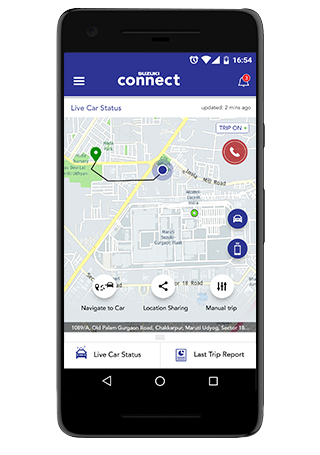 This includes fuel consumption, energy flow, trip details, driving range and gear shift indicator (MT). Let your eyes feast on the birch blonde wood finish with satin chrome accents. 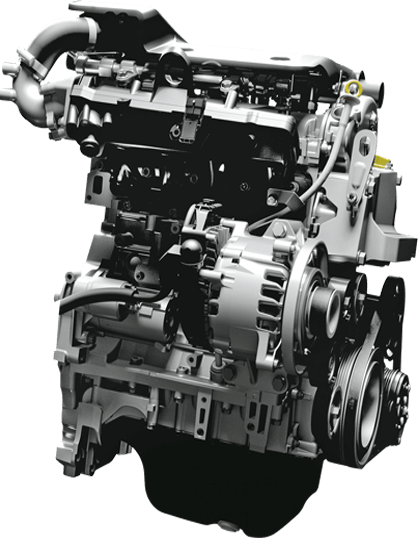 The engine automatically stops when idle and silently starts when the optimal conditions are met in manual and automatic transmissions. 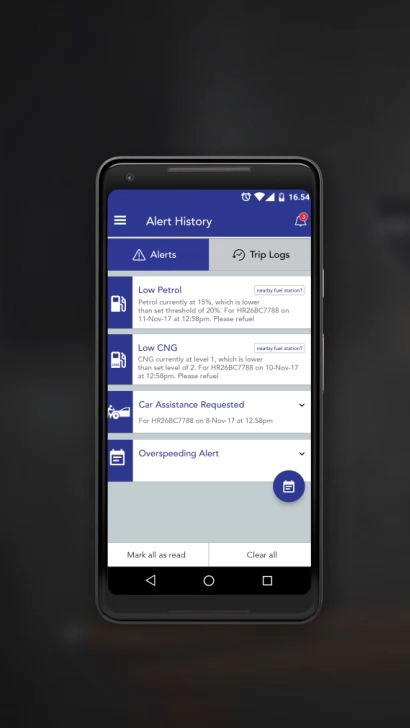 This helps in increasing fuel efficiency. 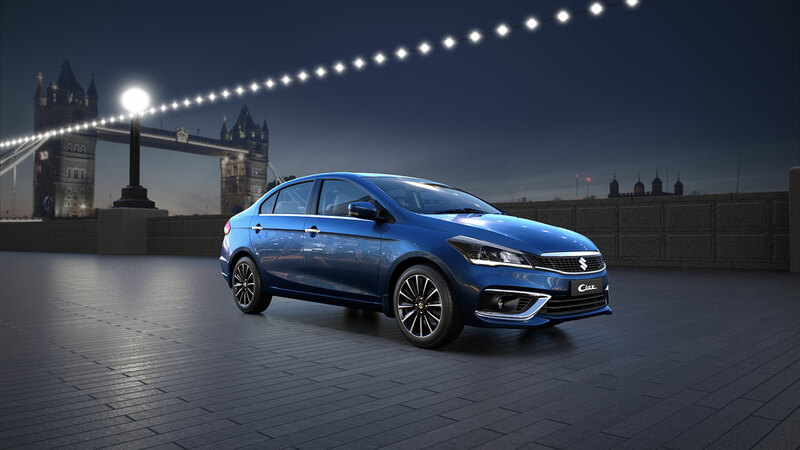 Braking charges the special high capacity batteries, which in return assist the engine’s idle start stop and the torque assist functions. The energy stored in the Lithium-ion battery assists during acceleration. 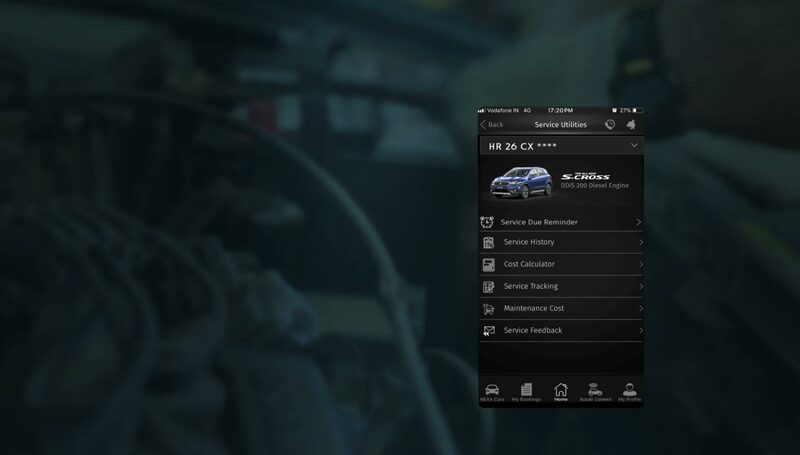 This helps the engine in providing optimal acceleration and performance. 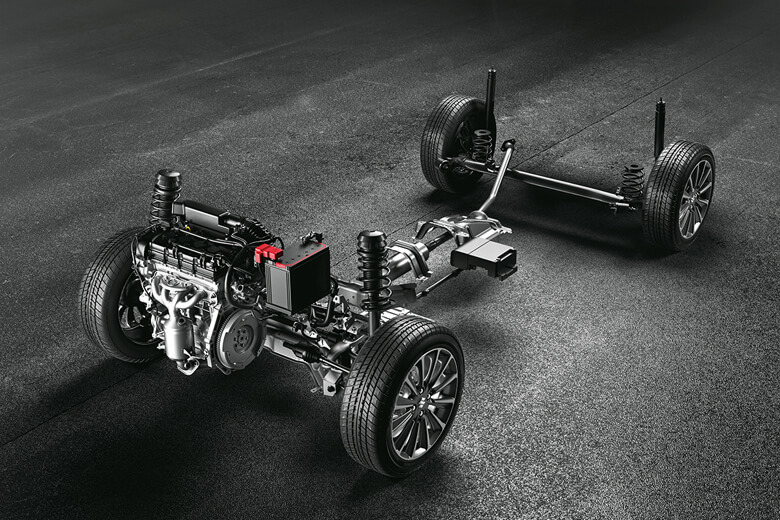 Braking charges the special high capacity batteries, which in return assist the engine's idle start stop and the torque assist functions. 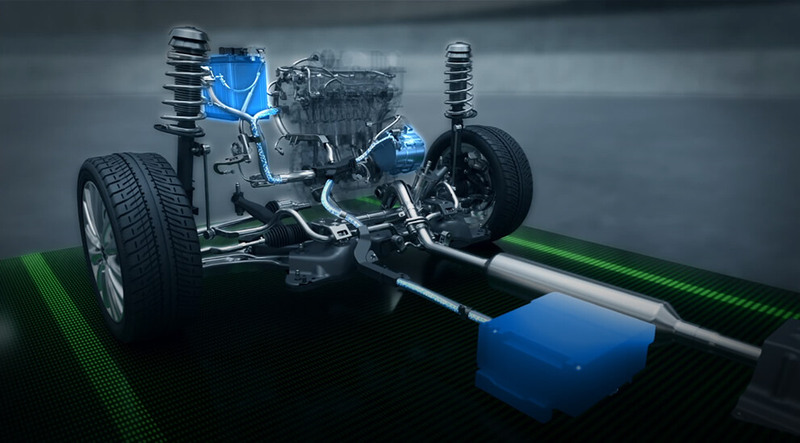 Engineered for a great driving experience, this engine is the new and the next in the world of power. 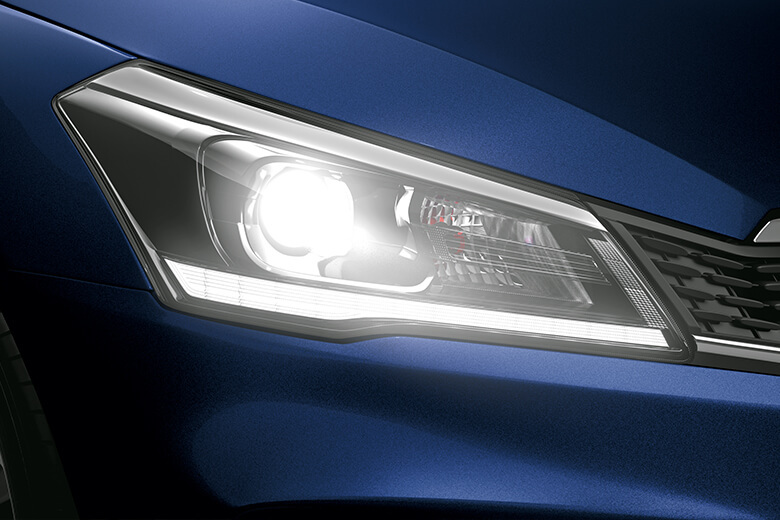 And with the Progressive Next Generation Smart Hybrid technology, it’s ready for the future. 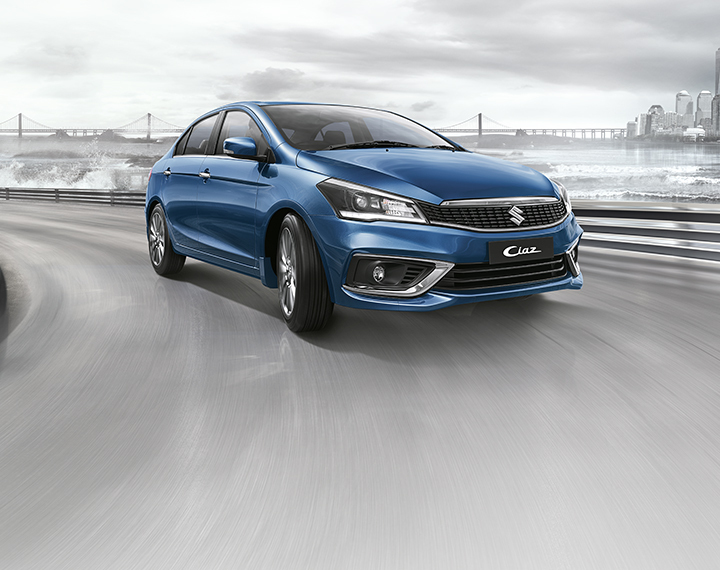 The engine’s increased torque and power output gives you an experience that simply enhances your drive. 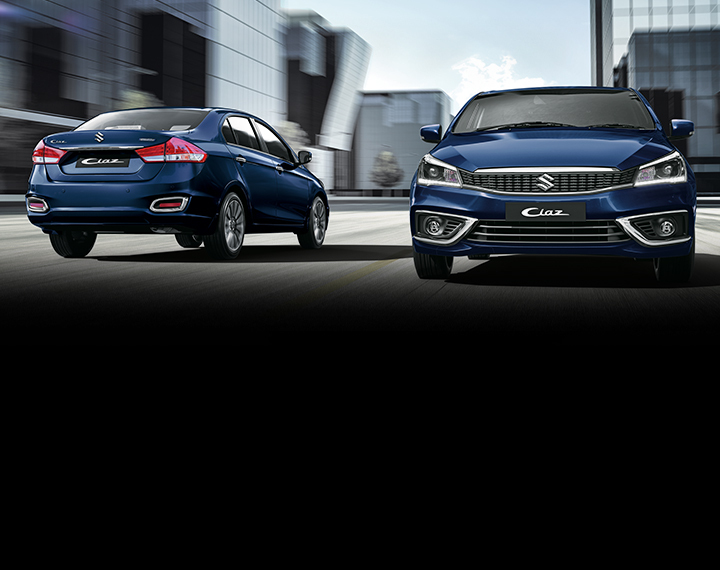 With this new engine, Ciaz ensures your drive is smoother than ever and packed with renewed power. 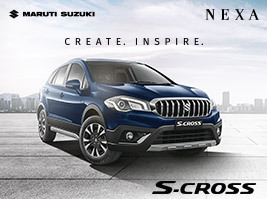 Created to inspire a better tomorrow. 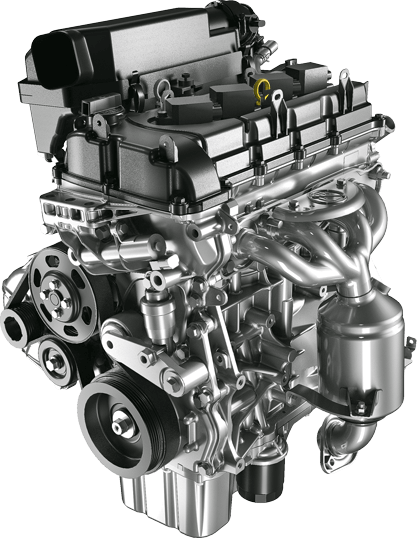 The D13 engine is equipped with Proven Smart Hybrid Technology. 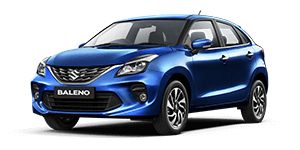 It is simply made to give you a powerfully smooth driving experience with its Variable Geometry Turbocharger, which generates optimum power and excellent torque. 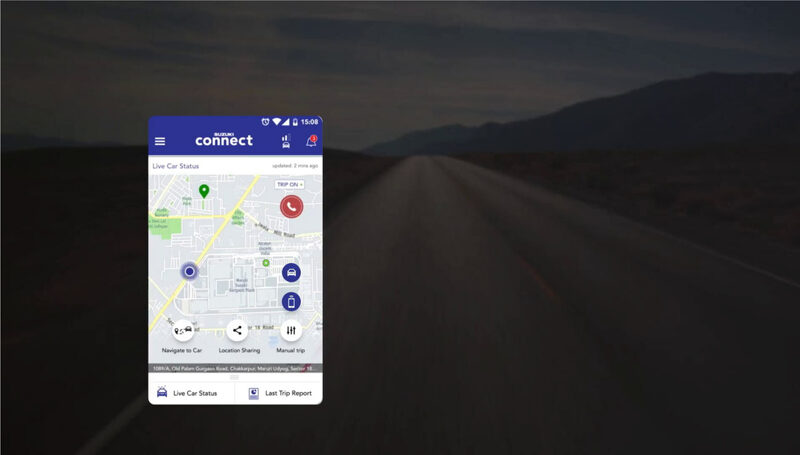 Now, your drive will stay amazing miles after miles. 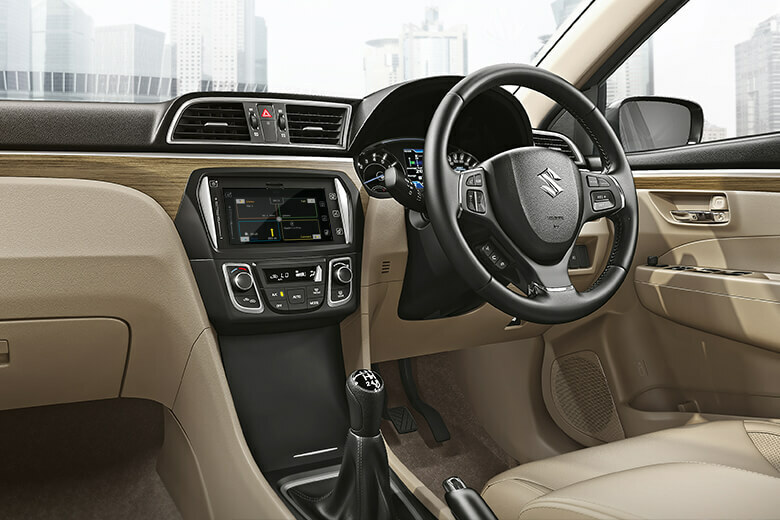 Suzuki’s Total Effective Control Technology (TECT) concept results in effective absorption and dispersion of crash energy. 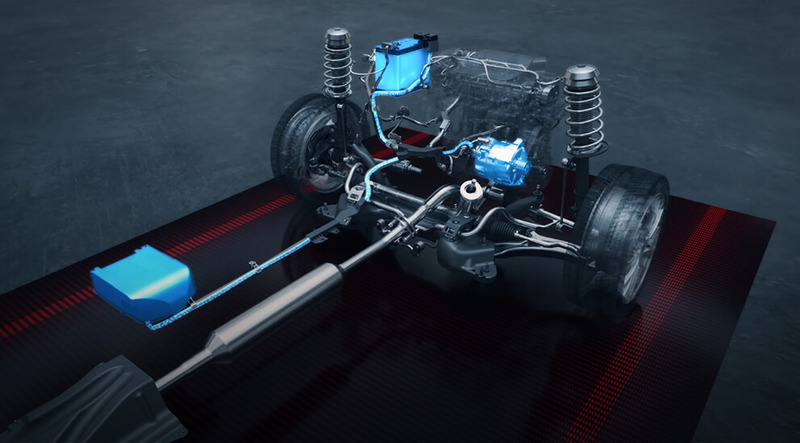 The effective use of high-tensile steel for major parts makes the body light, strong and safe. 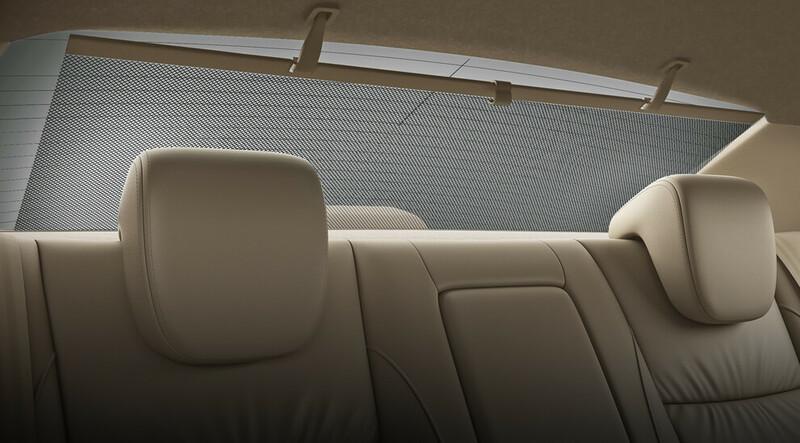 Pre-tensioners restrain the passengers and Force limiters prevent seatbelt-inflicted injury. Successfully tested and in compliance with international safety norms. Ensuring safety, not only for the occupants, but pedestrians as well. 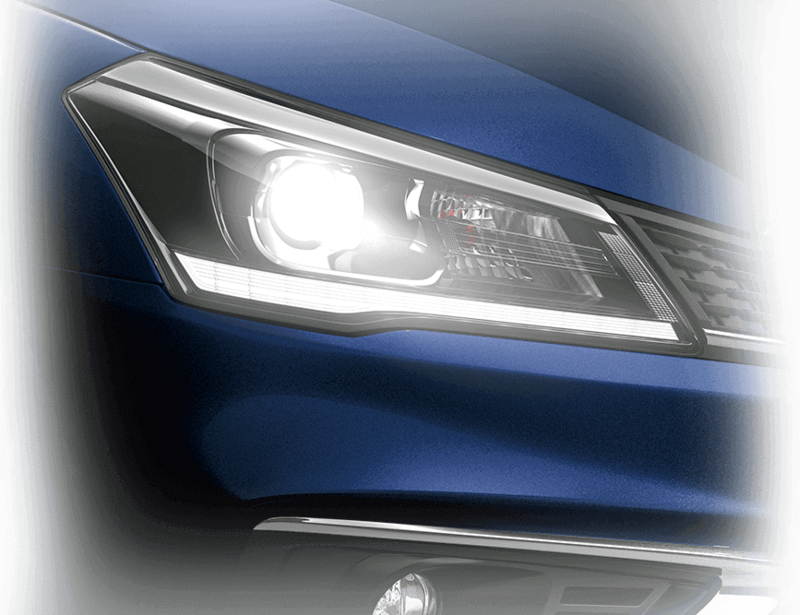 The dual front airbags take the impact before it reaches you. 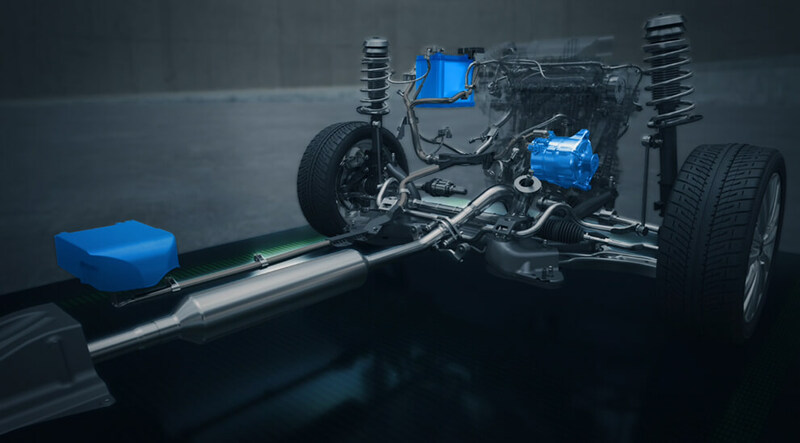 Anti-lock Braking System prevents the locking up of the wheels when the brakes are applied under heavy loads, while EBD ensures an efficient and effective braking. Standardized international child seat fitting system, for that perfect drive with your little ones. 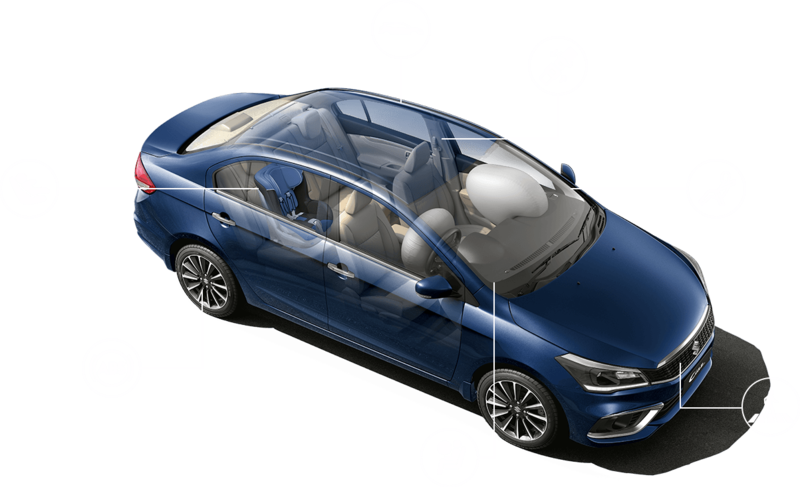 The Pre-tensioners restrain the passengers and the Force Limiters prevent seatbelt-inflicted injury. 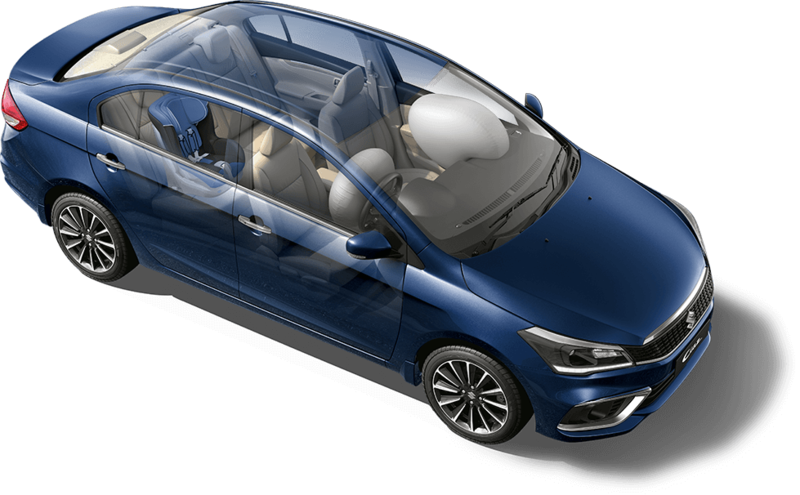 Dual front airbags to take the impact before it reaches you. Anti-lock Braking System prevents the locking up of the wheels when the brakes are applied under heavy loads while EBD ensures an efficient and effective braking. Electrically adjustable and foldable ORVM for greater convenience. 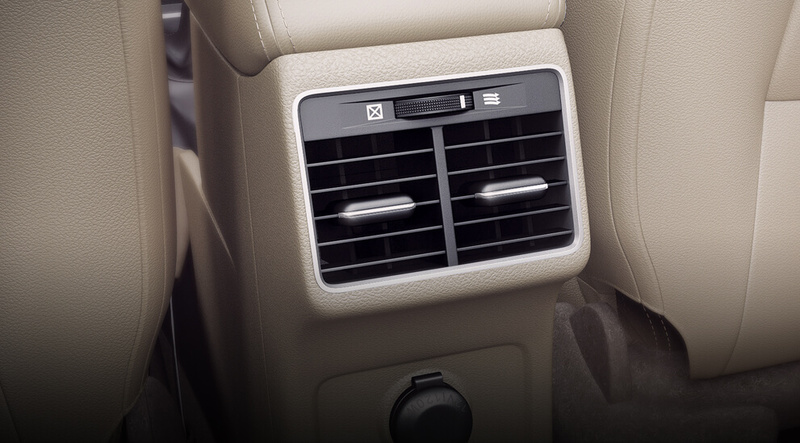 Experience a world of comfort with Auto AC. 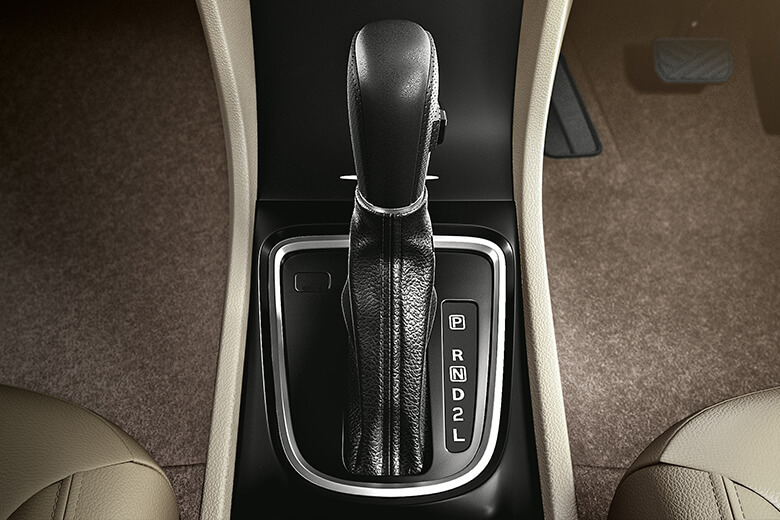 The steering column features tilt adjustment for your convenience. Rear AC vent for a cool lounge like experience. 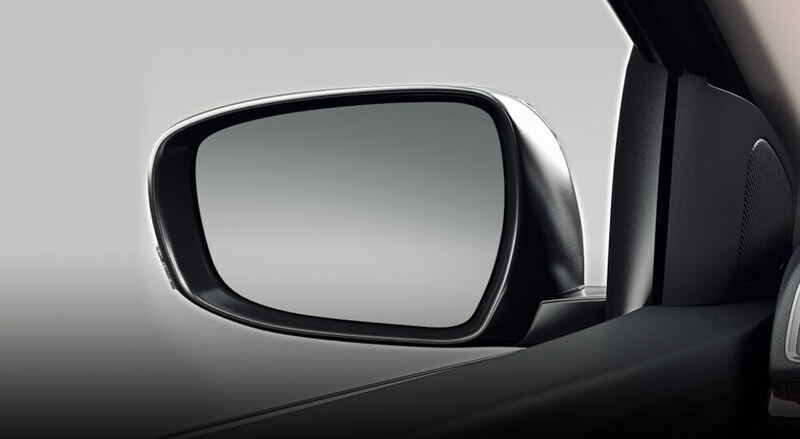 Ensures a comfortable drive, even in summers. 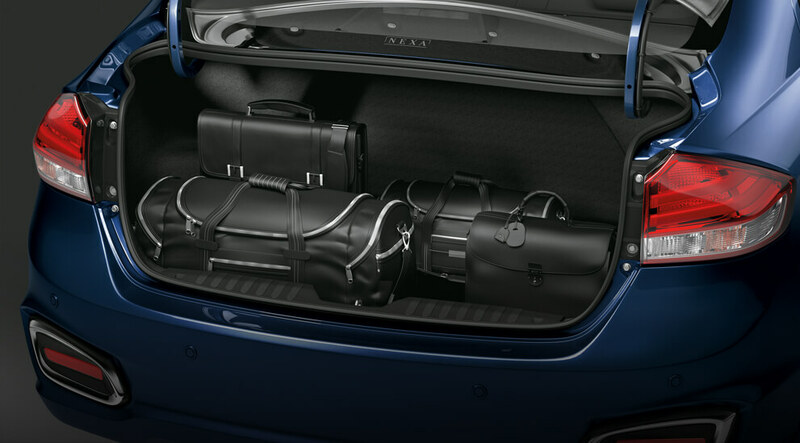 510 Litres of boot space for added utility. 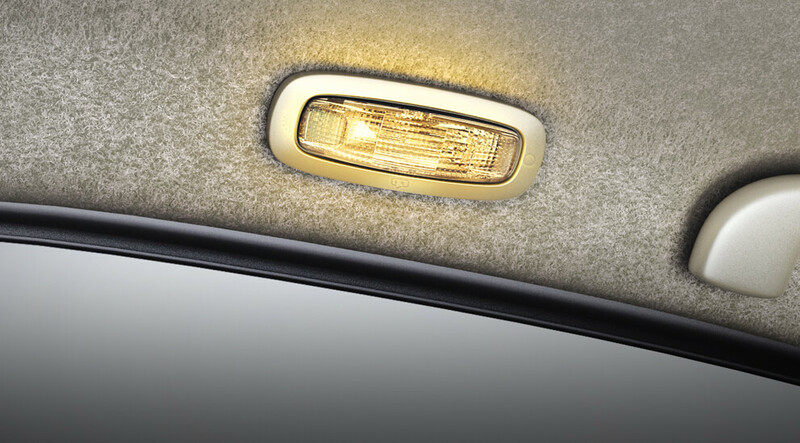 Rear reading lamps for a comfortable read, on the go. 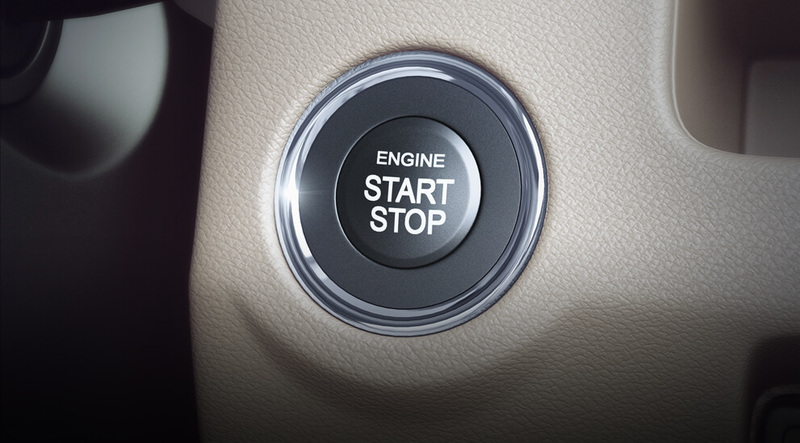 Push Start-Stop ButtonTouch and go with keyless entry and push start button. ORVMElectrically adjustable and foldable ORVM for greater convenience. 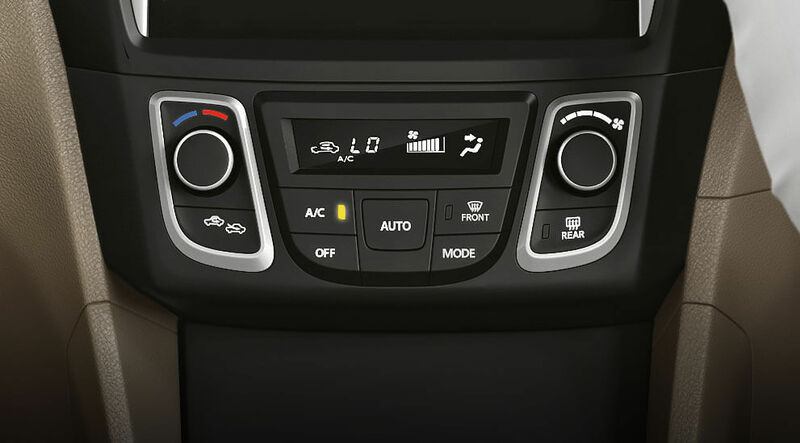 Auto ACExperience a world of comfort with Auto AC. 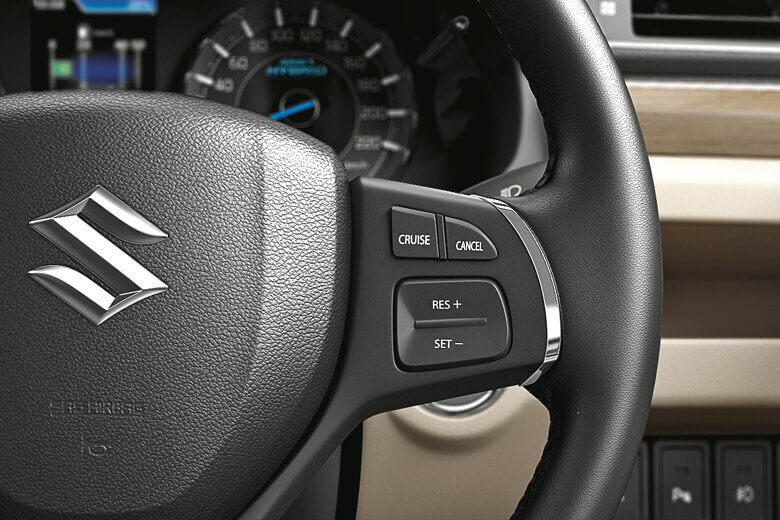 Tilt SteeringThe steering column features tilt adjustment for your convenience. Rear AC VENTRear AC vent for a cool lounge like experience. Rear SunshadeEnsures a comfortable drive, even in summers. Boot Space510 Litres of boot space for added utility. Rear Reading LampsRear reading lamps for a comfortable read, on the go. 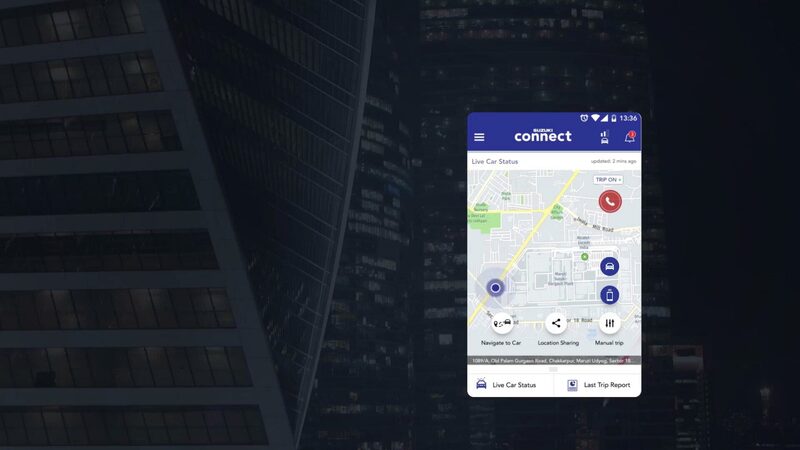 # If the vehicle’s speed exceeds 80 km/h, then the primary level warning will beep twice, and if the speed goes above 120 km/h, the secondary level warning will keep beeping. If the vehicle’s speed slows down to 118 km/h, it will beep twice and the buzzer will stop. This buzzer does not indicate any malfunction in the vehicle. 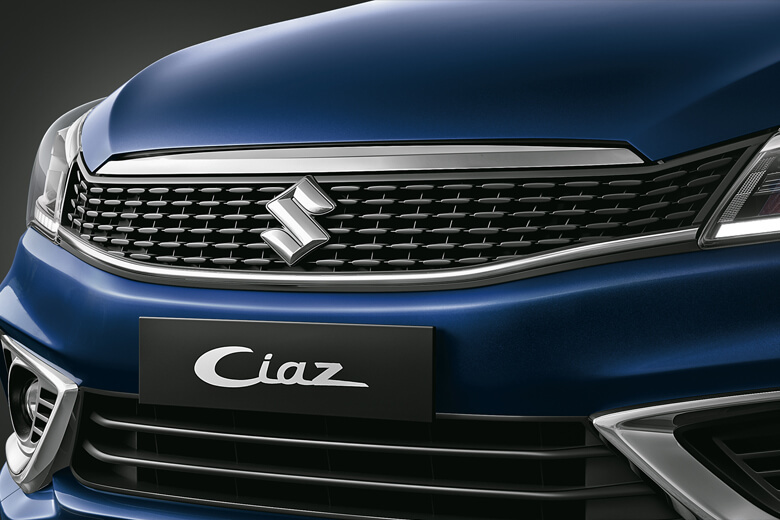 Fill up the form to book the New Ciaz. 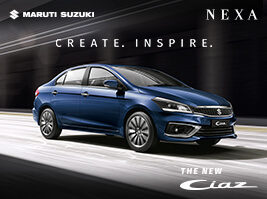 Book a test drive Share your details to test drive the New Ciaz.